Love to everyone at home, we miss you! 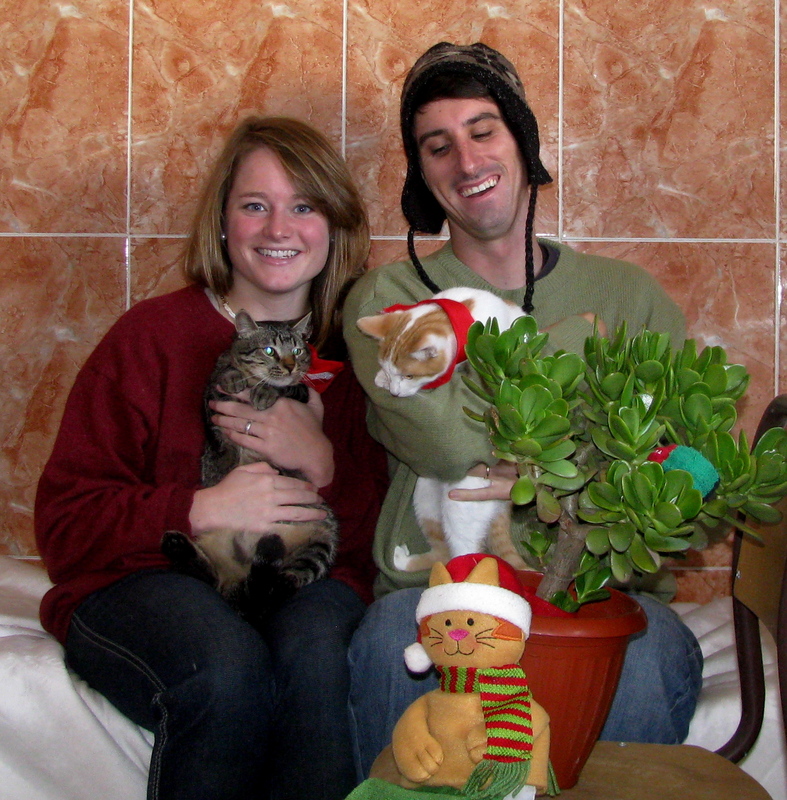 I will leave you with a picture that we recently took for our 2012 Christmas pictures!!! This blog reflects my personal views only. It does not represent the views or opinions of the U.S. Peace Corps, U.S. government, any other government entity, or the Kingdom of Morocco. Enter your email address to receive updates right away! You know you want to! Until 6 months left of service! Larache, my home away from home!